Intended for groups with two to nine employees and includes life, dental, long term disability, short term disability and vision. Intended for groups with 10 or more employees, and includes life, dental, long term disability, short term disability and vision. This flexible approach to employee benefits allows brokers to create customized plans through our unique rating strategy concept. Product may only require five enrolled. Voluntary Short Term Disability, Voluntary Long Term Disability and Voluntary Life are available. 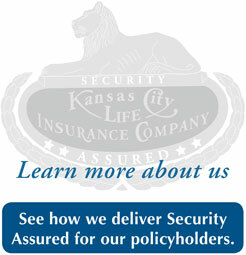 Learn more by visiting www.kclgroupbenefits.com.